Provide individual health information for up to 8 users. Family members can check the status of elderly on platform anytime. Video courses are suggested according to individual overall status. Easy to keep healthy at home. Partnership with worldwide branding company for exclusive technology to make portable devices for measuring at home and automatically uploading data to cloud database brings real-time healthcare. By convenient and cheap Internet service, communicate with distant family members or consult with health manager or customer service. Visualized chart health record can be checked by assigned time frame or all at a time. Personal recommended products based on health status gives the best for one, along with friendly purchasing flow makes shopping at home easily. Offer personal exercise and meal advices for special groups. Link health information with hospital and clinic to provide timely adjustment. Integrate with worldwide branding devices and provide real-time measuring and real-time uploading to let user manage personal health status anytime, anywhere. Up to 7 recent data can be printed in customized format, and doctor or consultant information is able to be included if combining with hospital system. By different analytic charts in personal health record, overall health status is all at a glance. Collect various products from famous health product companies, suggest suitable product info for different group, and offer discount time by time. Design professional fitness, nutrition, physical therapy courses and training plan based on health data helps improving user’s health. Suggest nearby attractions and combines with local campaign events to promote tourism business. Include bus information and call taxi service to bring daily life more safety and convenience. Babybot Public Edition is available for customization. Welcome to contact us for detail information. Use worldwide branding measuring devices to get reliable vital sign data including blood pressure, blood glucose, pulse oximeter, ECG, and temperature. User-friendly UI lets personnel finish daily record by fingertips without learning hassle. After measuring, all the data is uploading to platform automatically. Setup quick tables for different job titles to improve efficiency. 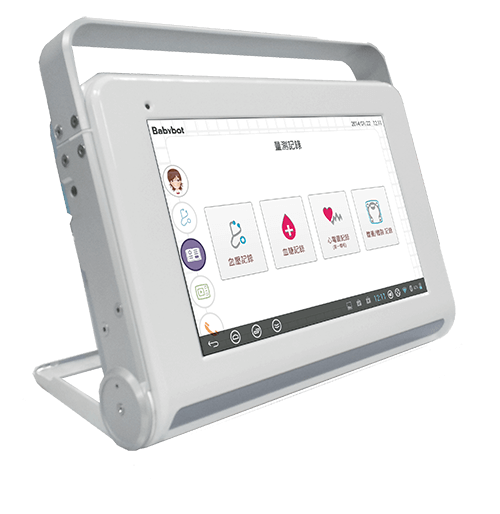 Nursing car and tablet can be used for face to face video conference with nursing station and relatives. Tablet system lets staff easily carry to everywhere to update daily record. Could-based platform to get any information remotely. 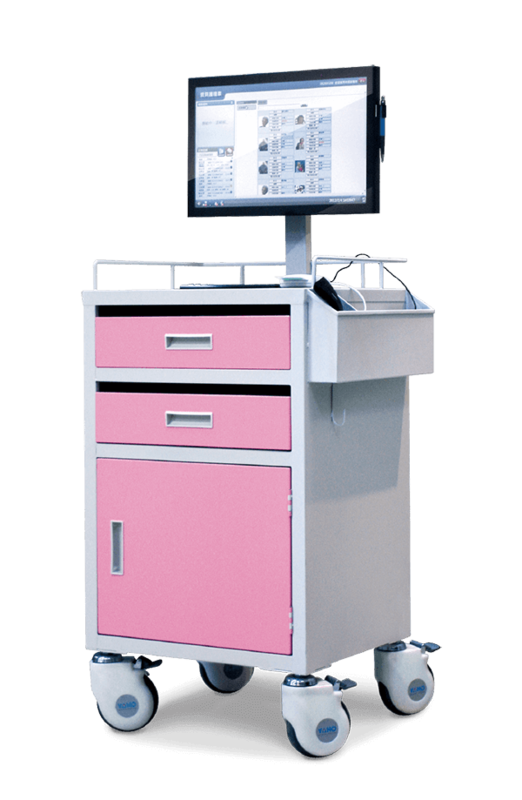 No more rushing between nursing station and nursing bed.